EQMS is a windows application and hence works optimally on windows based OS, It various installation options i.e it can work on standalone PC, LAN, Cloud etc. 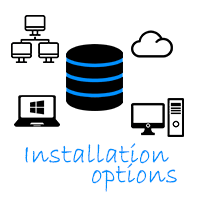 EQMS is windows application with the following installation option. EQMS can be installed on single pc, where data and application is stored on your local pc/Laptop. It’s a single user application. EQMS can be installed on single pc, where data and application is stored on your local PC/Laptop. 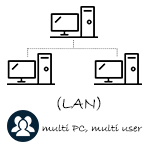 You can have multi users accessing the application from the same PC with their respective login id. 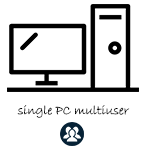 EQMS can be installed on Multiple PC and data can be stored on a PC/Server. Client: you can install multiple clients and configure the db setting as per server folder. 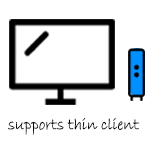 You can install client on as many pc as you wish. 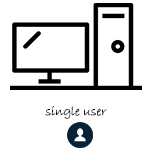 EQMS can be accessed from multi location even if they are not inter-connected via network, as the data is stored on Spinso cloud server, you just need internet to access the data. EQMS can be installed on your server and can be configured for multi-location access. You need windows server with public/Static ip. 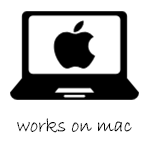 EQMS can be installed on MAC with the help of third party software named Parallels. You can also check for any other software which offers features similar to Parallels.